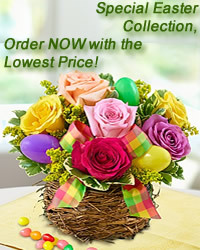 www.flowers-armenia.com Rated 4 out of 4 by 110 reviewes. 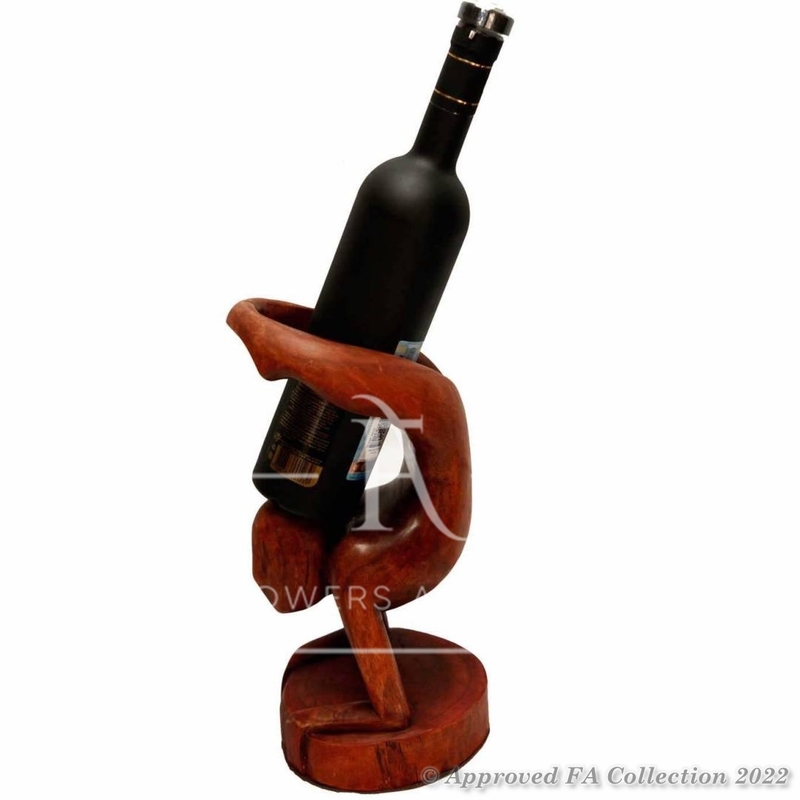 A unique gift, made of red mahogany wood. Perfect as a gift for men.